We have been hearing rumors for some time about next years Samsung Galaxy S10, now we have some more details about the handset. Previously we heard that Samsung is working on an under the display fingerprint sensor that may be included in this years Galaxy Note 9. 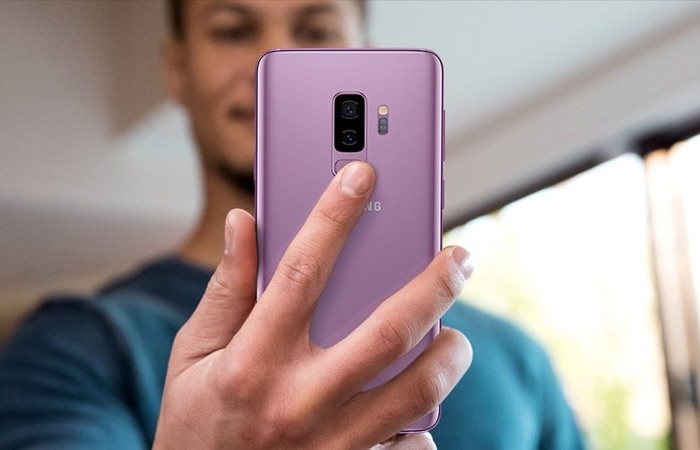 According to a recent report Samsung has now finalized the design and features for the Galaxy S10 and S01 Plus handsets. Both devices will apparently comes with an Infinity display like the S9 and S9 Plus and they will also feature an under the display fingerprint scanner. We can also expect these new flagships to feature some new cameras from Samsung. The handset will apparently also include a 3D Sensing camera, this is something that we previously heard rumors about Samsung working on. We can also expect the Galaxy S10 and S10 Plus to come with next years flagship processors. These processors will include the Qualcomm Snapdragon 855 and also the new Samsung Exynos 9820 processor that Samsung is apparently developing at the moment. We are expecting Samsung to launch these new handsets at in either February or March next year, we could possibly see them at next years Mobile World Congress in February.